Enbridge gas meters. Credit: Raysonho @ Open Grid Scheduler / Grid Engine. 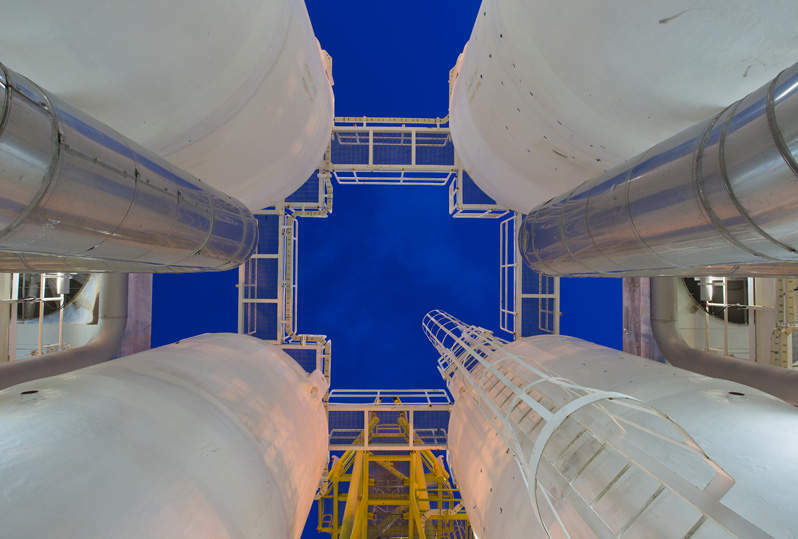 Affiliates of Canadian natural-gas pipeline company Enbridge have signed an agreement to sell Enbridge Gas New Brunswick gas distribution business to Liberty Utilities (Canada) for C$331m ($248.56m). Enbridge entered an agreement with the New Brunswick provincial government in 1999 to distribute gas to residential, commercial, and industrial customers in the region. 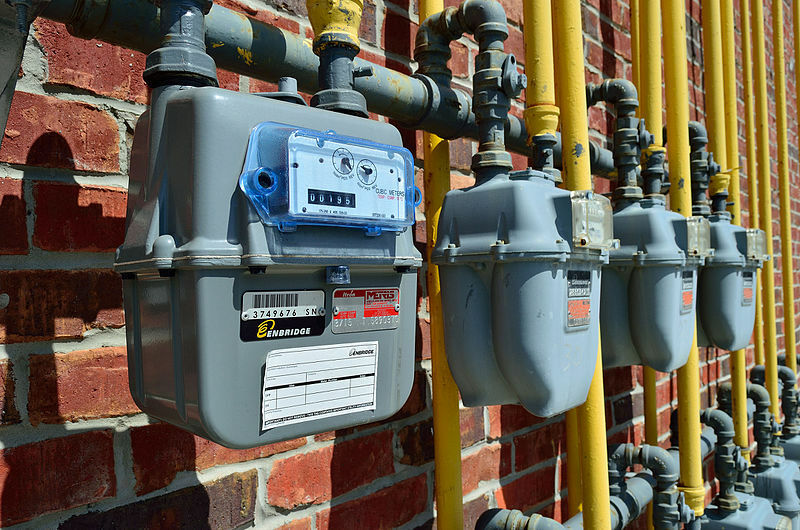 The company aimed to secure 71,000 customers for its local retail gas business within its first two decades, cbc.ca reported. However, it could gather only 12,000 customers. The business has a network of more than 1,200km of natural gas distribution pipeline in 12 communities in southern New Brunswick. The company stated that the transaction will not have any material impact on the day-to-day operations and it would ensure a smooth transition, which is expected to take several months. Enbridge distributes offshore Nova Scotia natural gas from the Maritimes and Northeast pipeline. The company noted that it will continue to maintain its ownership interest in the pipeline. In addition to New Brunswick, the pipeline also serves the northeastern US. Subject to customary closing conditions, including regulatory approvals, the completion of the sale is anticipated to take place next year. The deal comes after Enbridge reached agreements in July to divest its natural gas gathering and processing assets to Brookfield Infrastructure and its institutional partners for $3.27bn. Founded in 2001, Liberty Utilities is a subsidiary of Canadian firm Algonquin Power and Utilities.